This definitive account of Falklands birds has been meticulously researched. 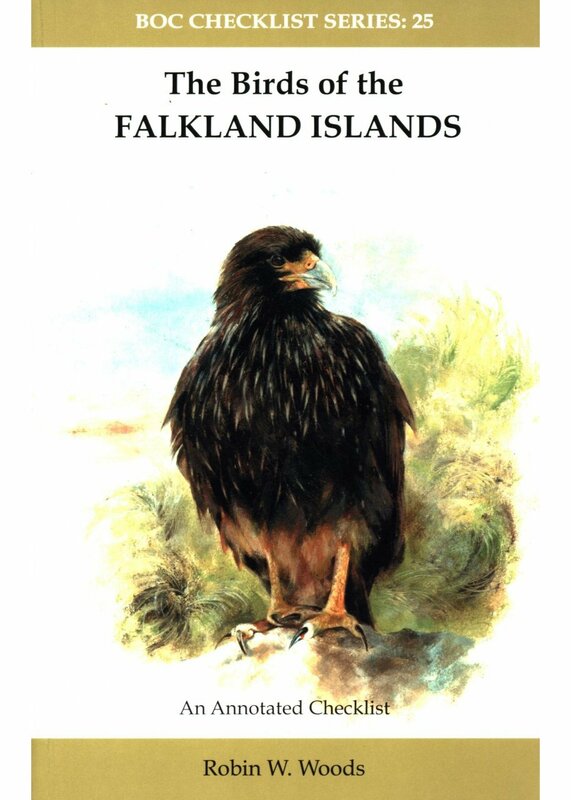 The introduction gives a detailed account of the history of ornithology in the Falklands and an overview of its avifauna. The species accounts describe the status of all 205 species recorded on the islands plus another 54 species whose occurrence has not been confirmed.